Get all of the information on ARRL's most prestigious award--rules, applications received and more. 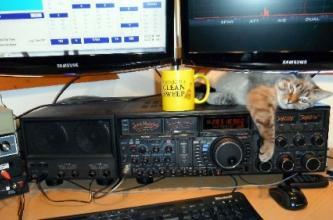 Contesting is one of the great activities of Amateur Radio. 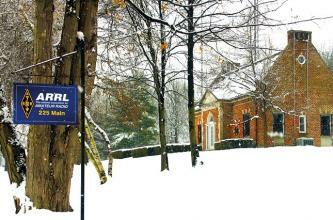 ARRL sponsors 19 annual contests. Find contest details, including rules, dates and deadlines. Check out W1AW, the operating schedule, code practice, bulletins, and so much more. Get the latest status updates, instructions, and help with Logbook of the World. 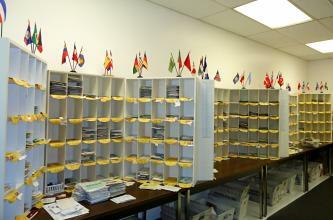 Check out our new QSL photo gallery and how the incoming and outgoing QSL services work.